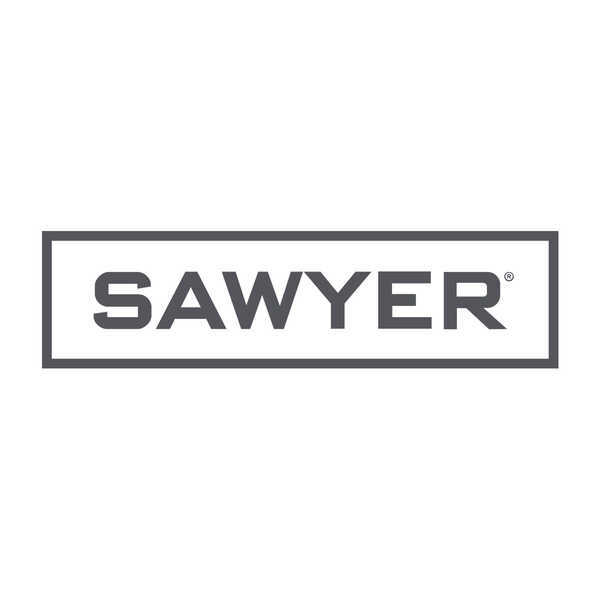 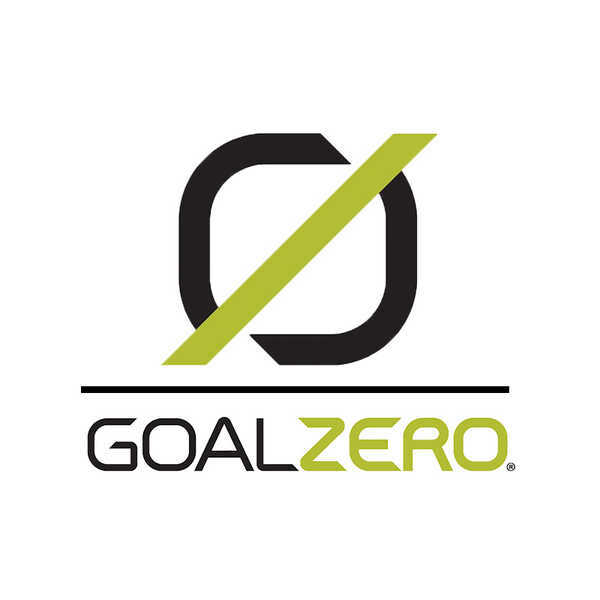 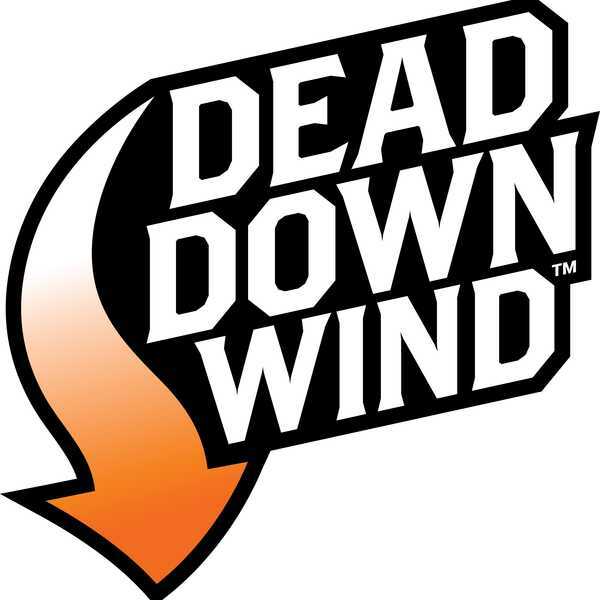 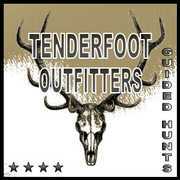 I've owned and operated Tenderfoot Outfitters since 2004, and I'm a registered outfitter and guide in Colorado. 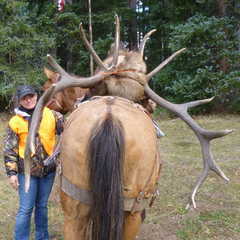 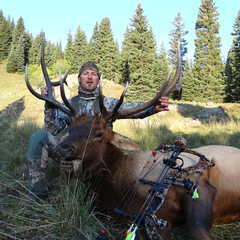 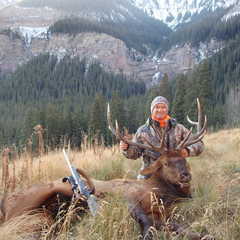 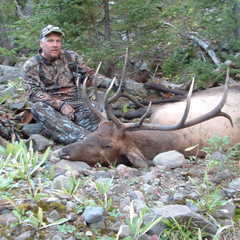 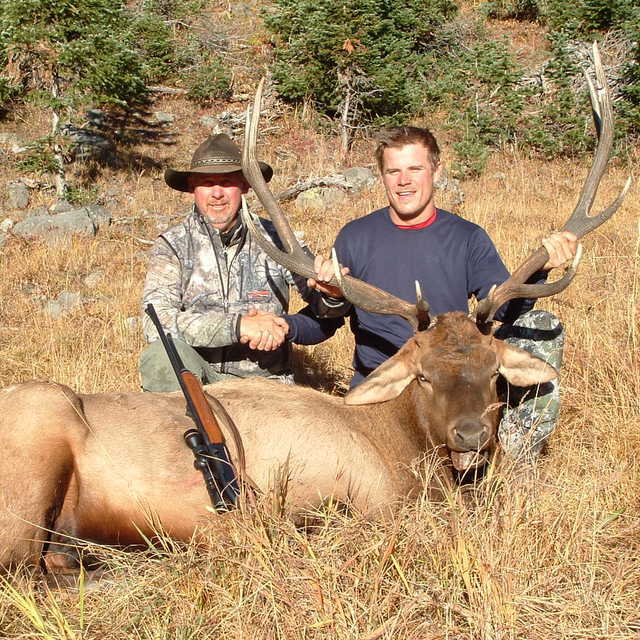 I successfully guided my first elk hunter to a great 6x6 bull in 2004 and haven't looked back since. 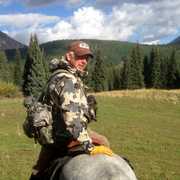 My extensive knowledge of the West Elk Wilderness comes from the numerous hours I spend in the saddle, riding and exploring the high country. 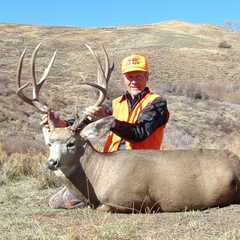 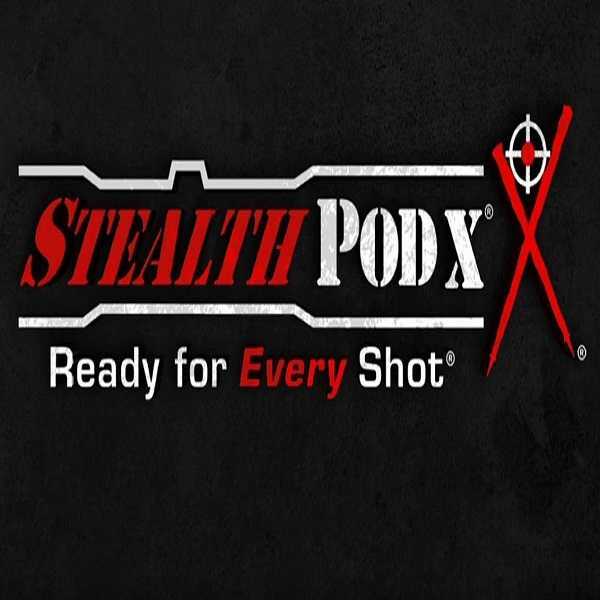 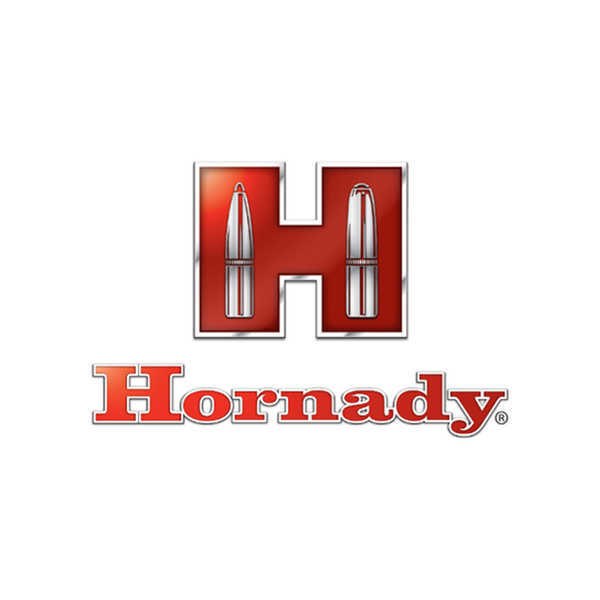 I'm obsessed with my hunter's success, and have guided dozens and dozens of hunters on successful hunts. 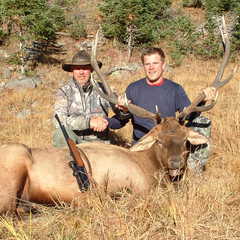 I successfully guided my first elk hunter to a great 6x6 bull in 2004 and haven't looked back since. My extensive knowledge of the West Elk Wilderness comes from the numerous hours I spend in the saddle, riding and exploring the high country. 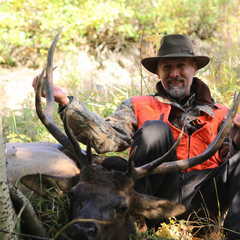 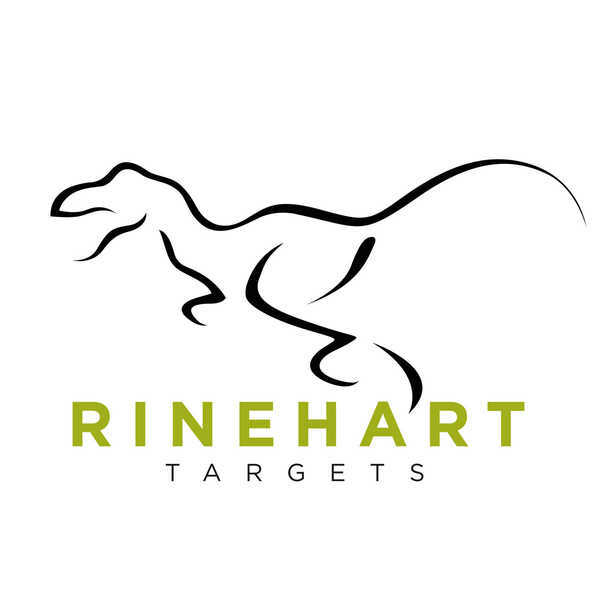 I'm obsessed with my hunter's success, and have guided dozens and dozens of hunters on successful hunts. 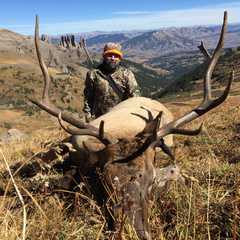 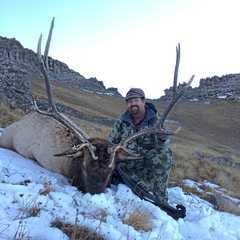 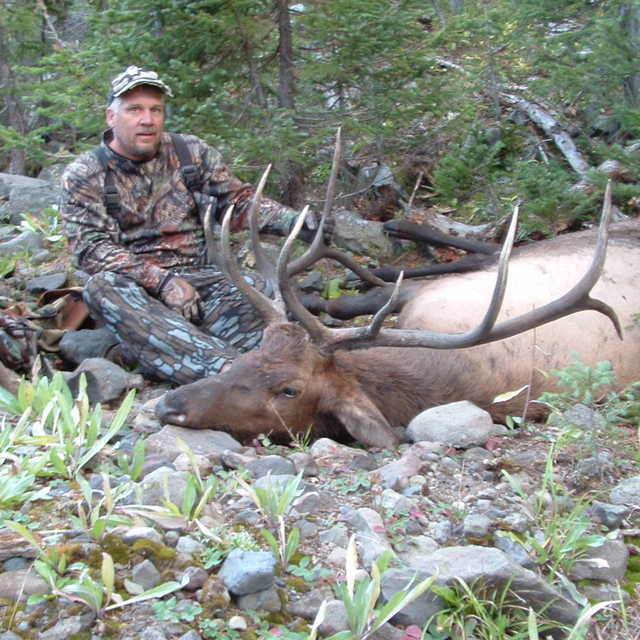 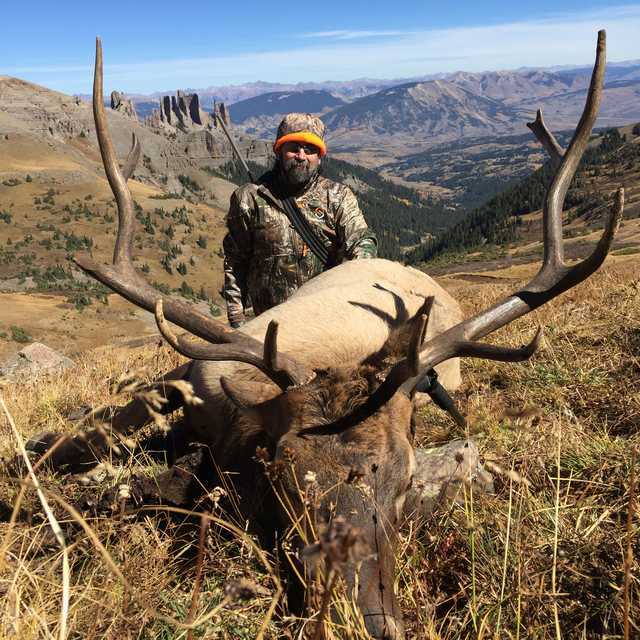 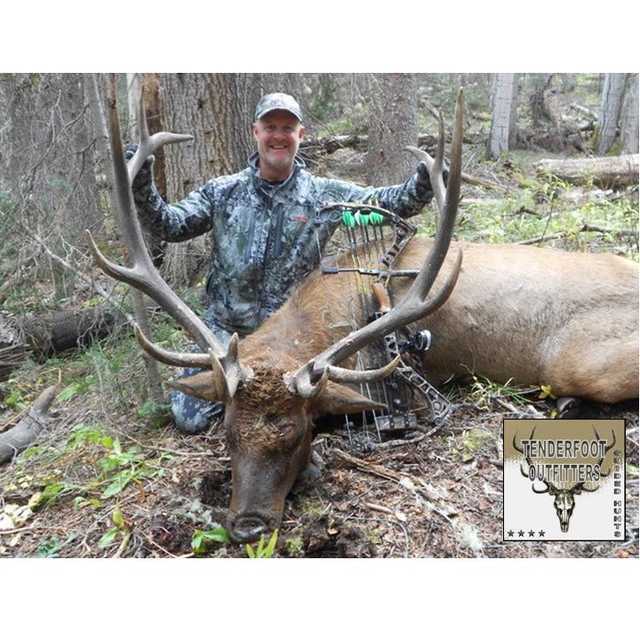 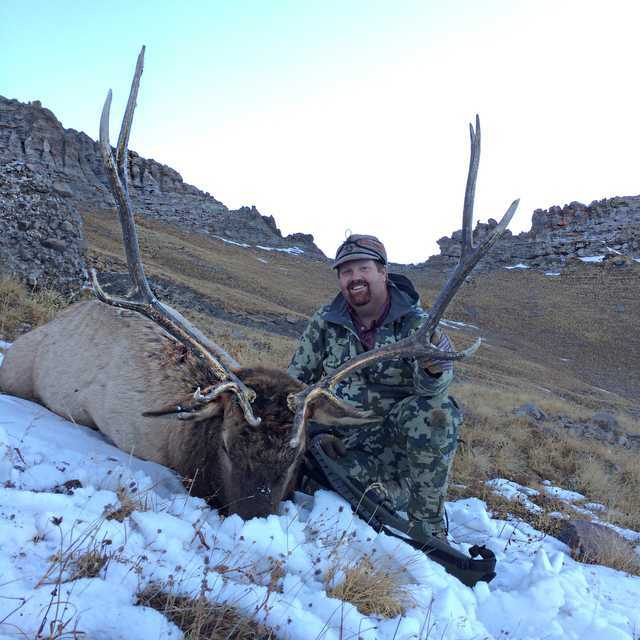 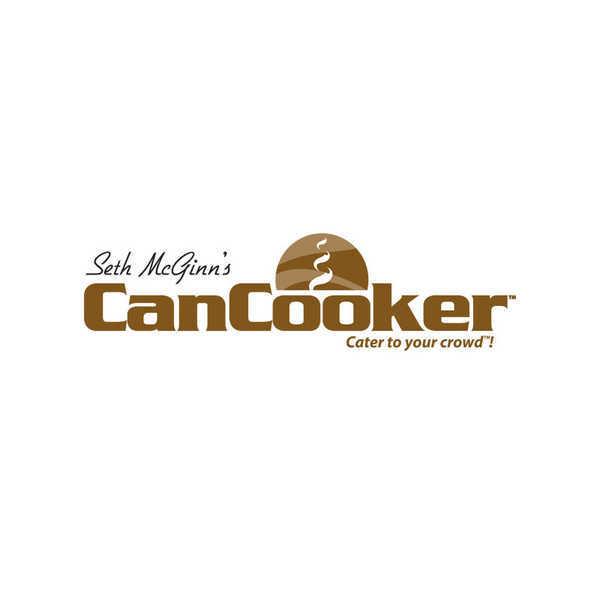 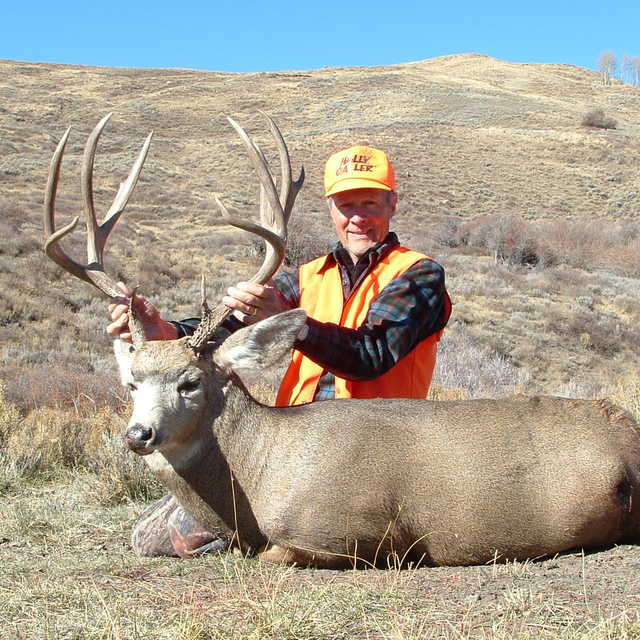 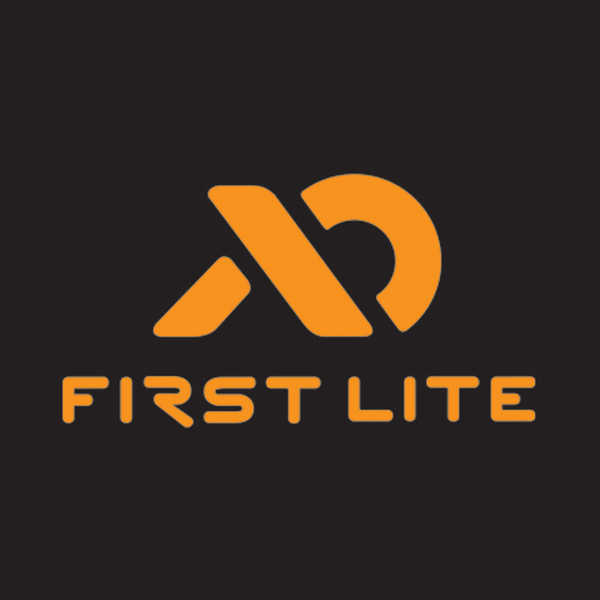 Colorado Elk Hunt WOW….I've never seen a place like this, and to top it off the hunting is great.